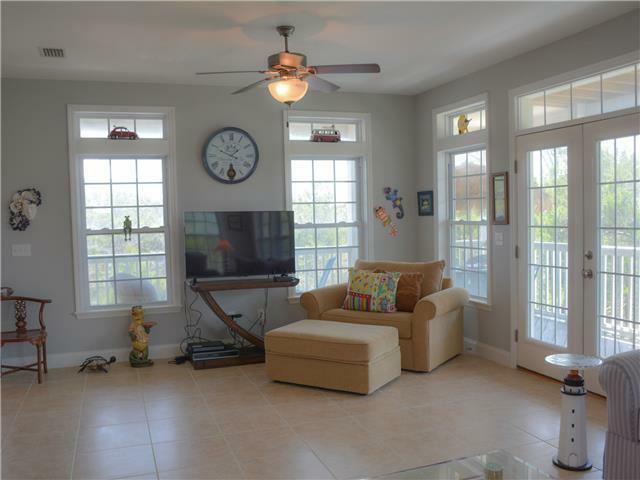 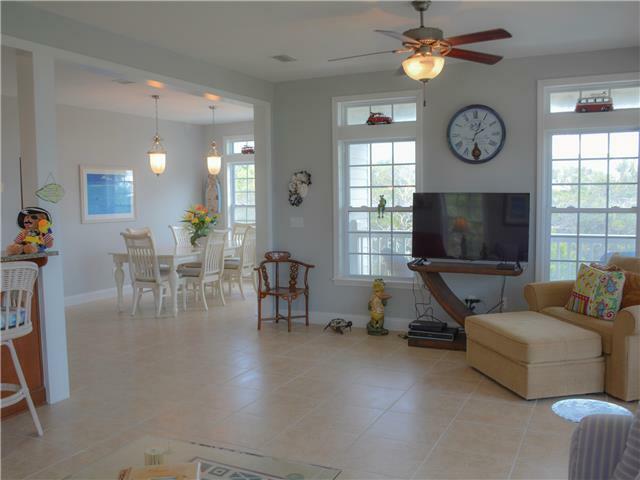 4 Bedroom, 3 Bath, Gulf view home, Pet friendly, Private pool, Short stroll to beach!! 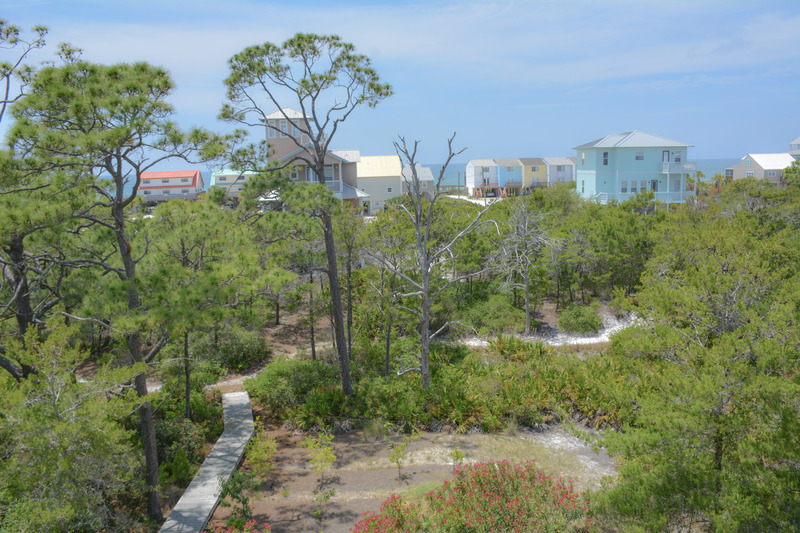 Pathway leading to the beach. 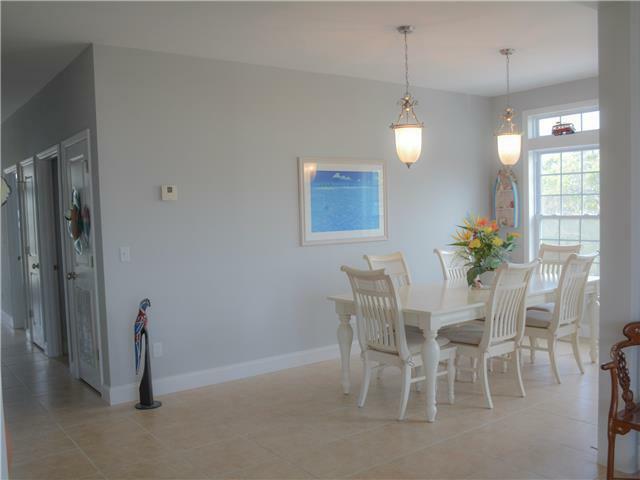 Dining room w/seating for six. 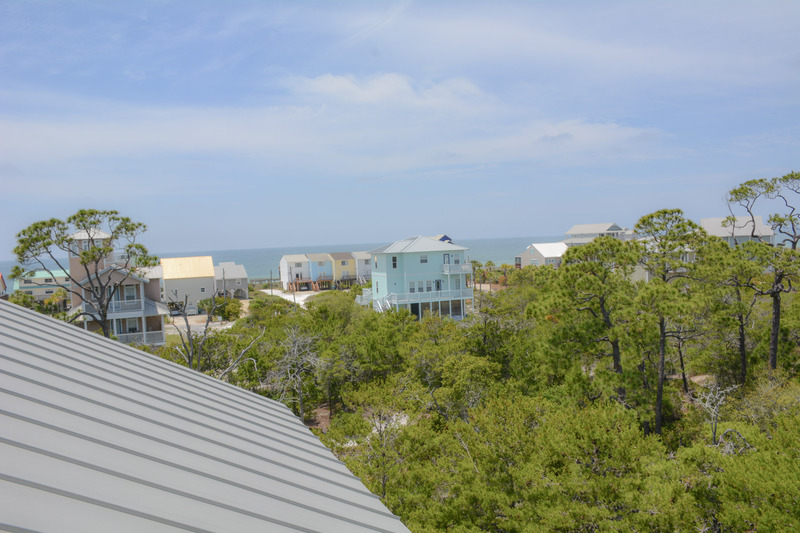 View of the water from the top level deck. 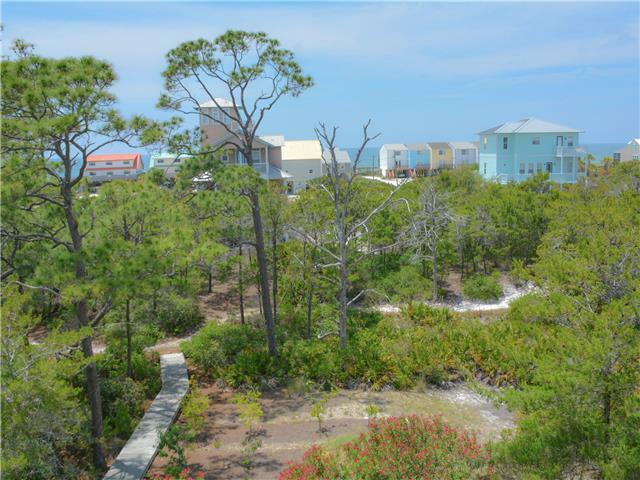 Pathway leading to beach. 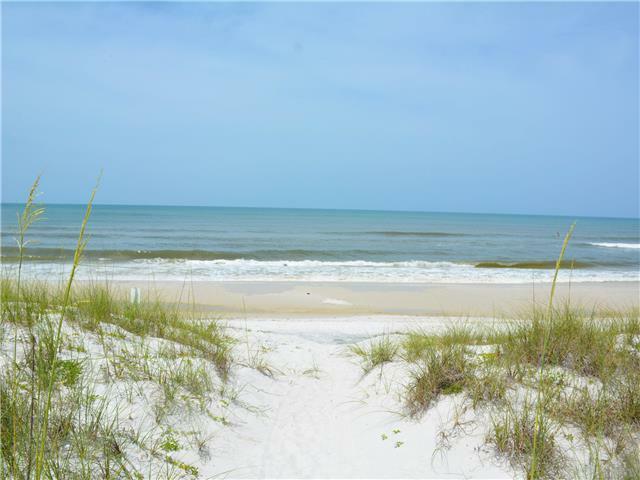 5 min walk. 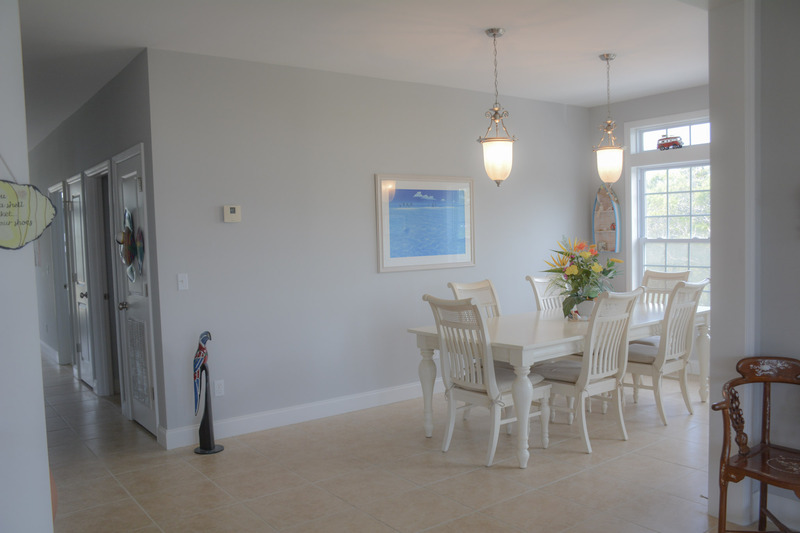 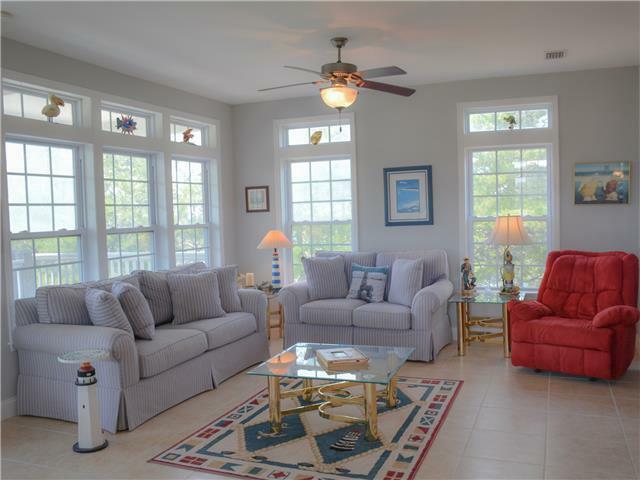 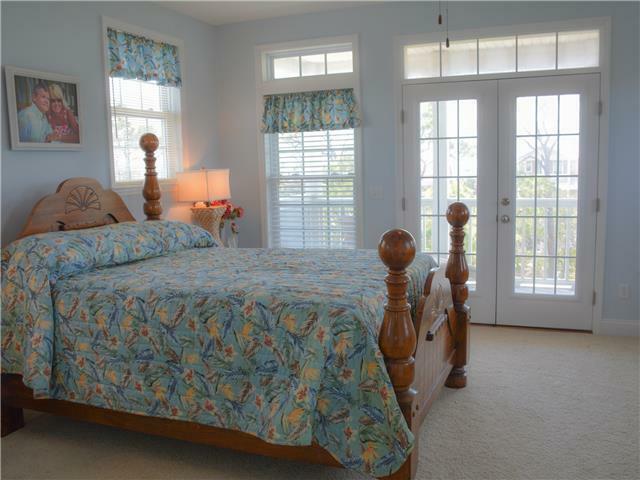 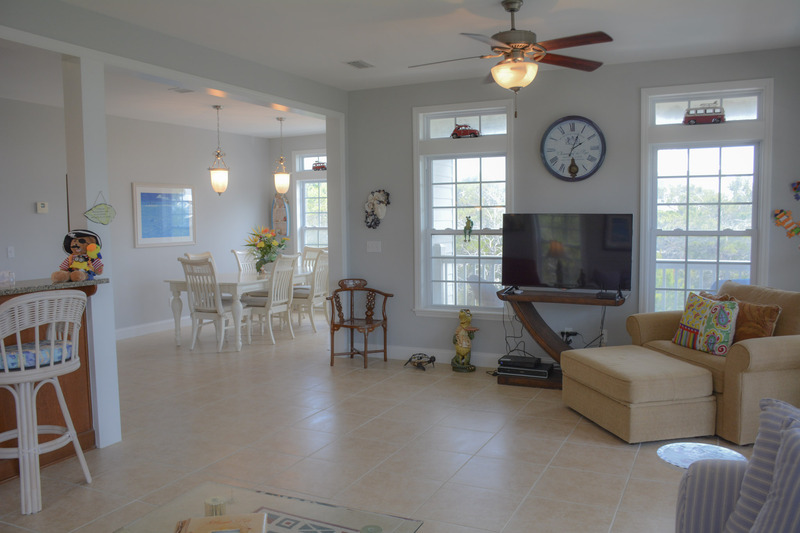 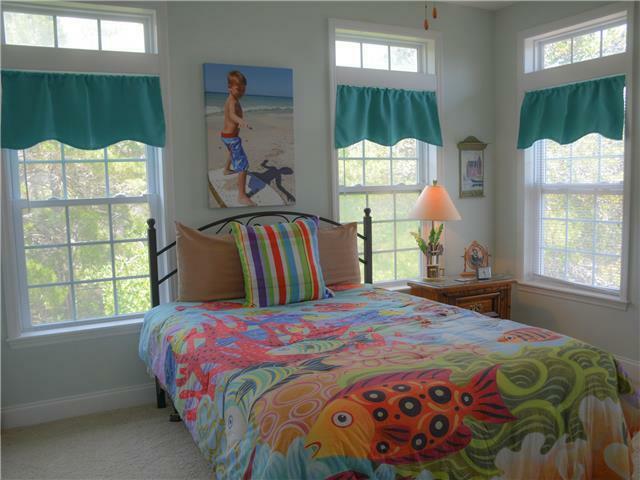 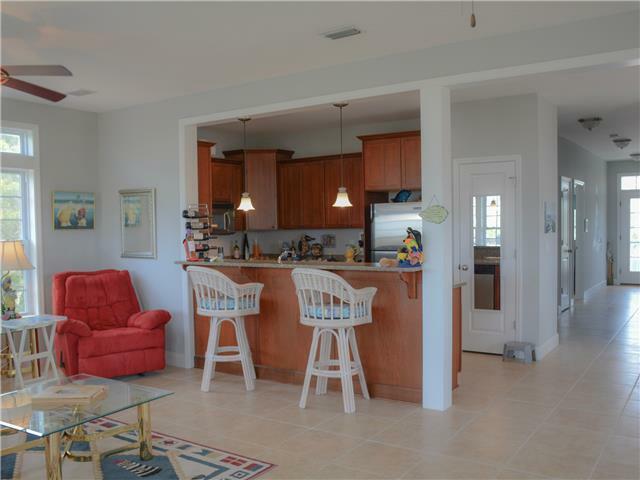 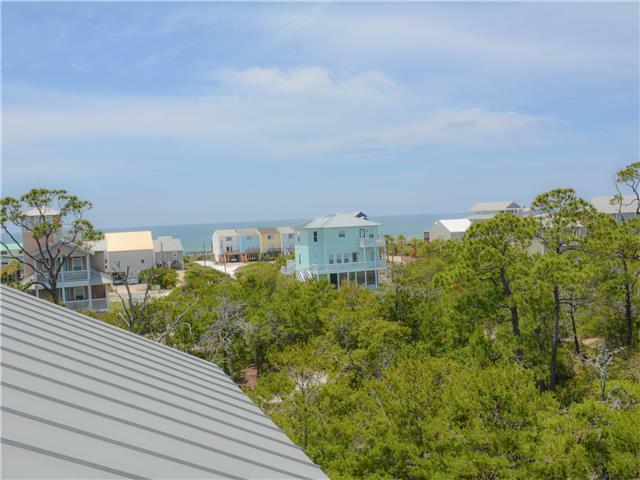 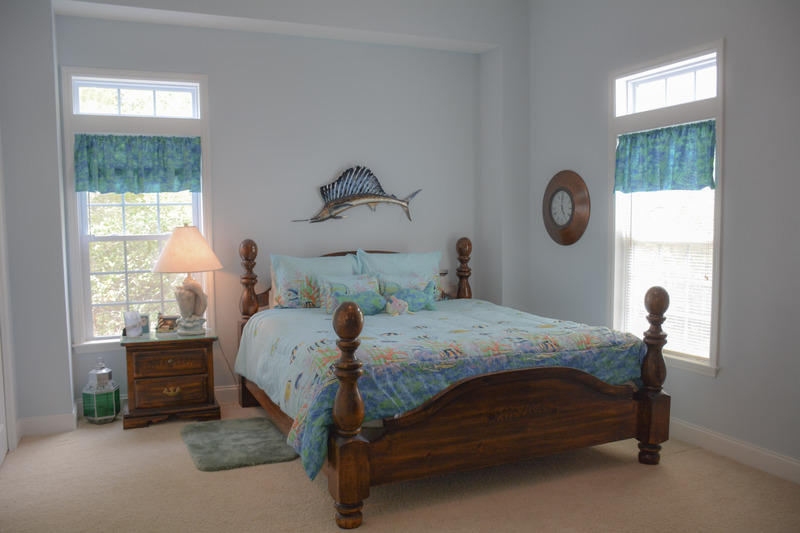 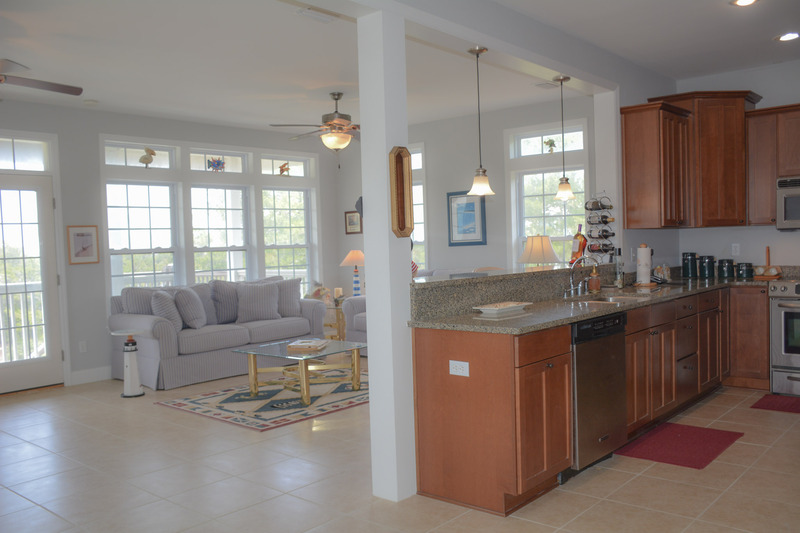 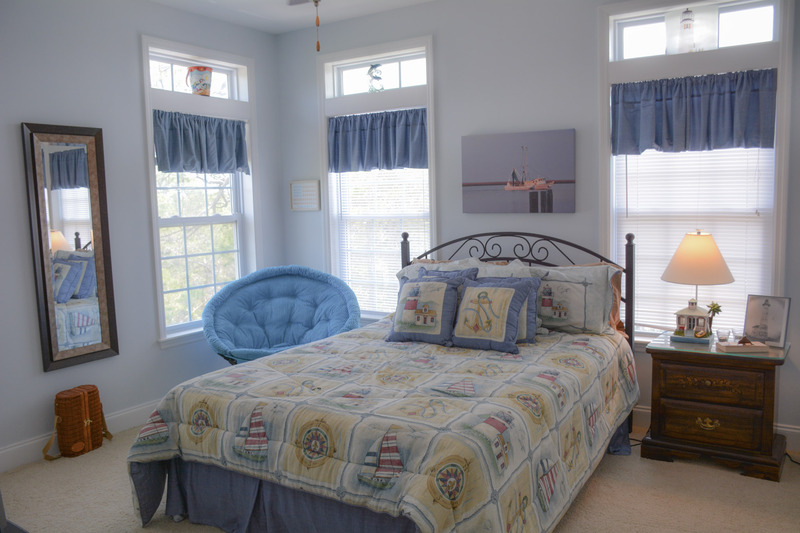 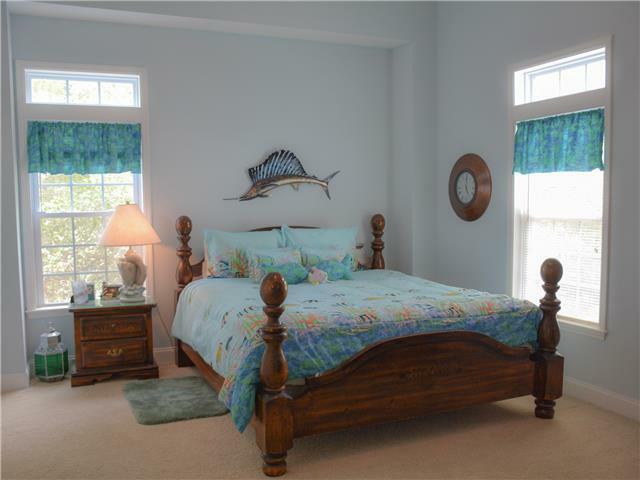 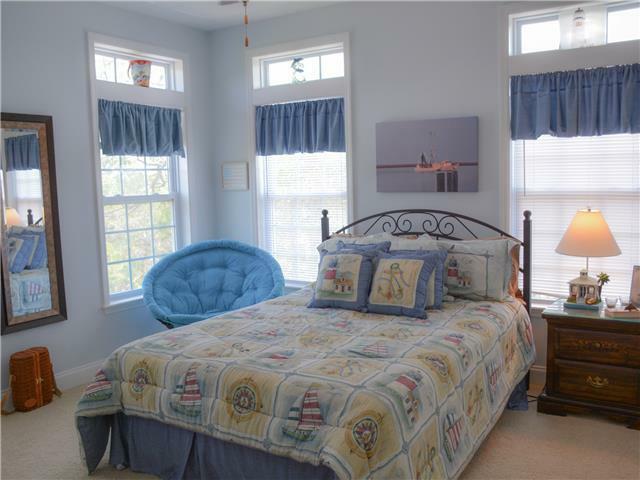 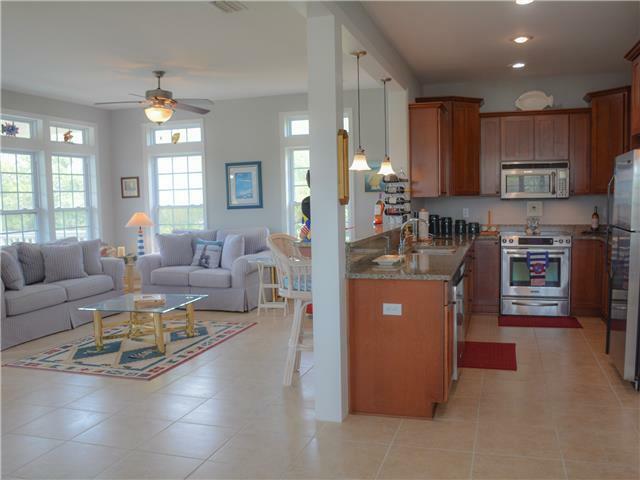 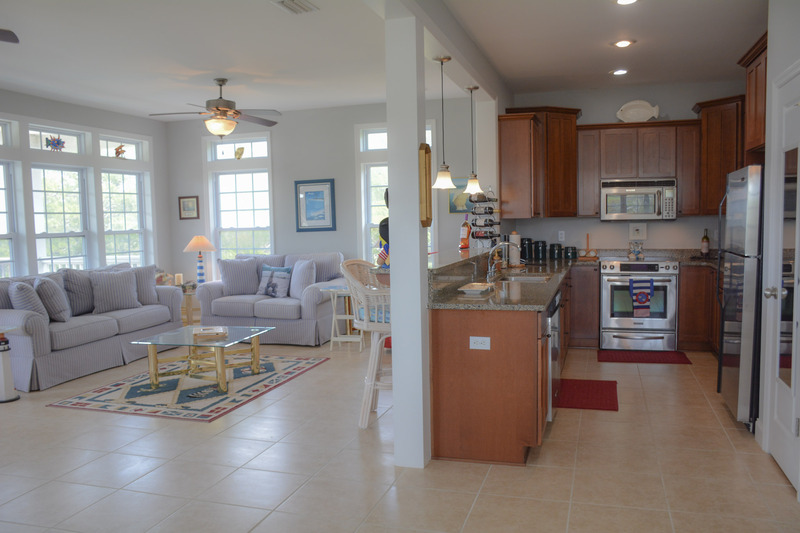 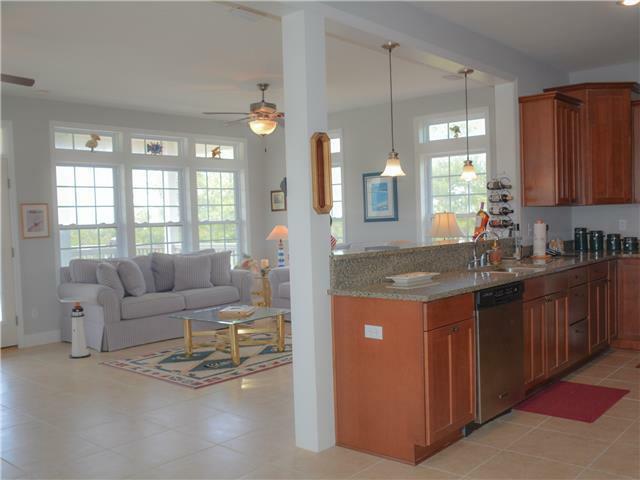 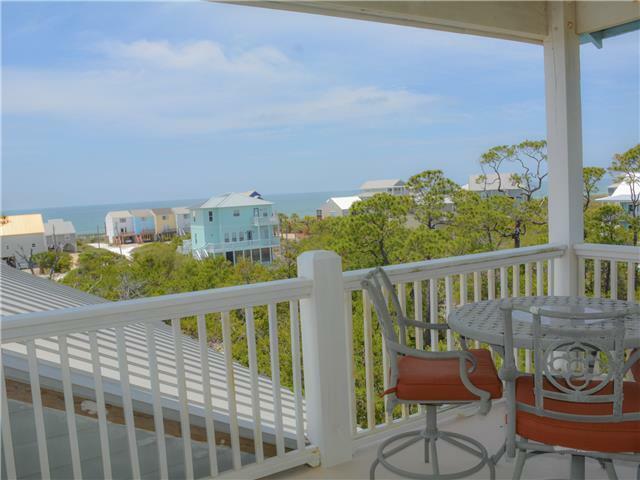 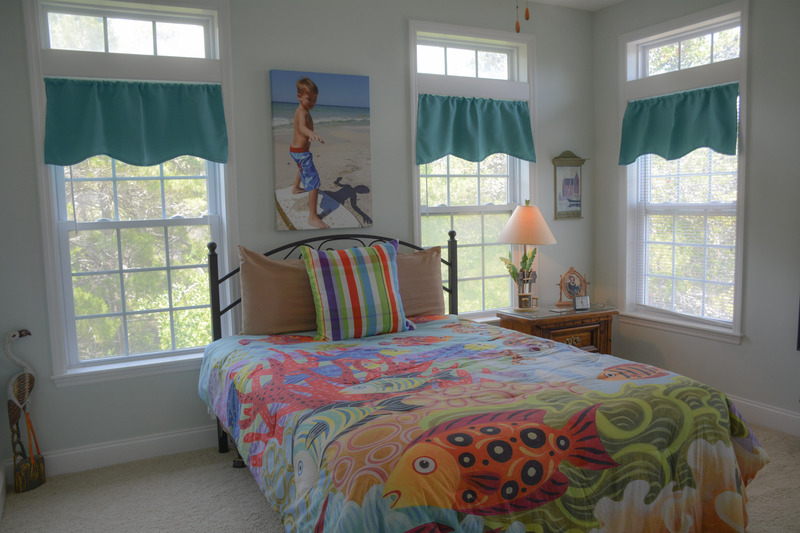 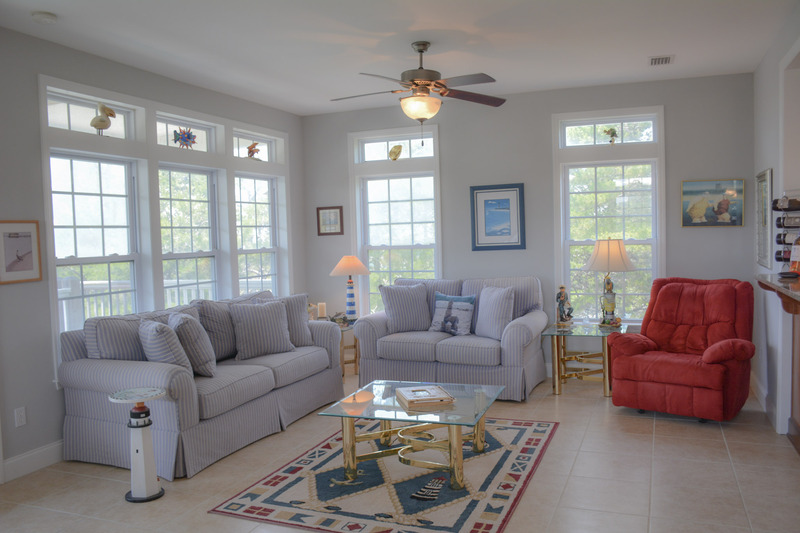 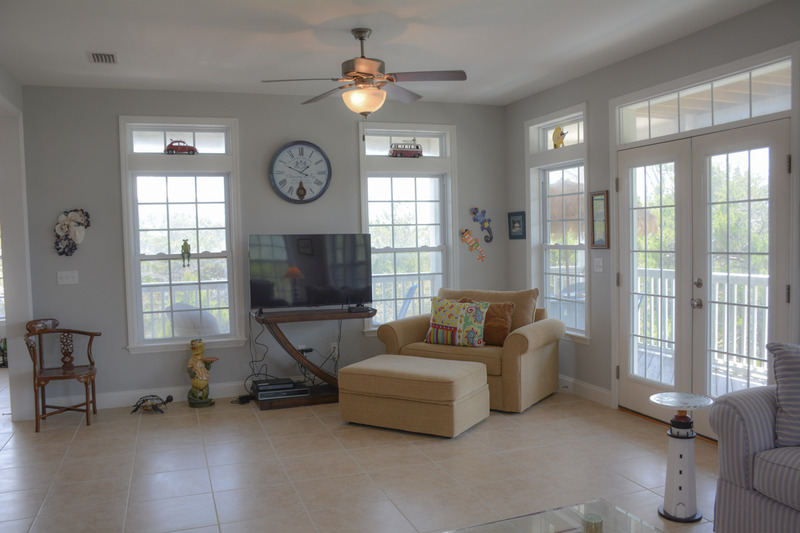 Avatar by the Sea is a 4/3 bath home located in beautiful Cape San Blas, Fl. 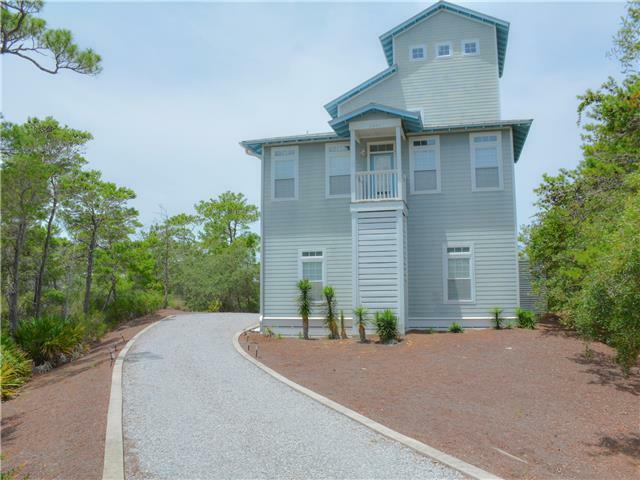 Surrounded with lots of natural trees and vegetation, this home is secluded with views of the bay and the gulf - watch the sun rise over the bay in the morning and set over the gulf in the evening. 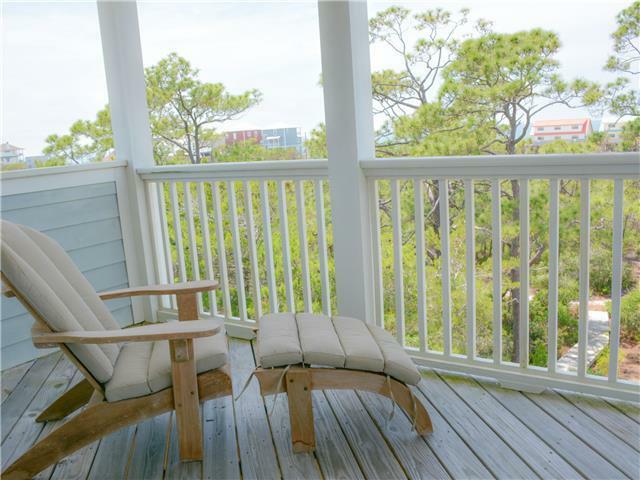 Observation tower on the top level has great views. 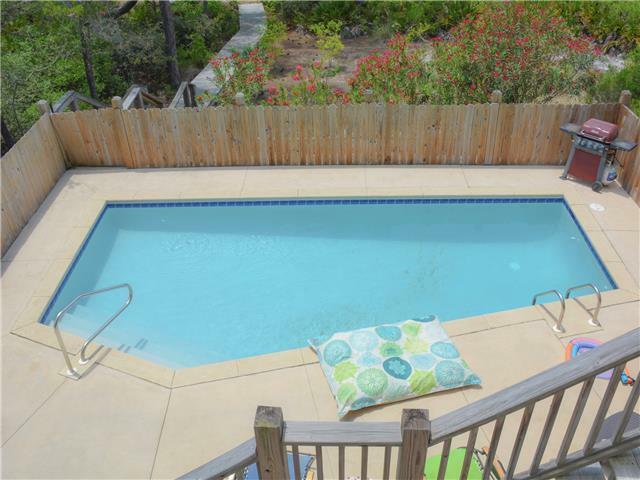 Your beautiful, private swimming pool awaits right out the back door. 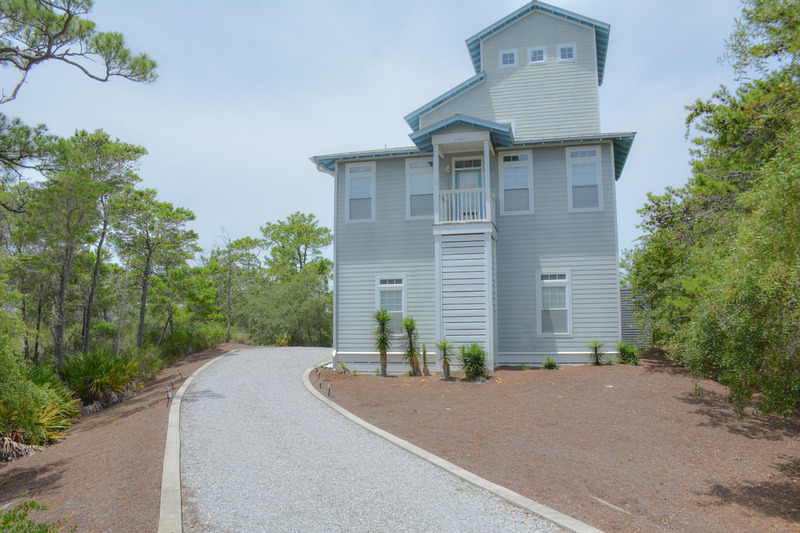 This home is about a 5 min walk to the beach down a nature walk through the development located behind the home. 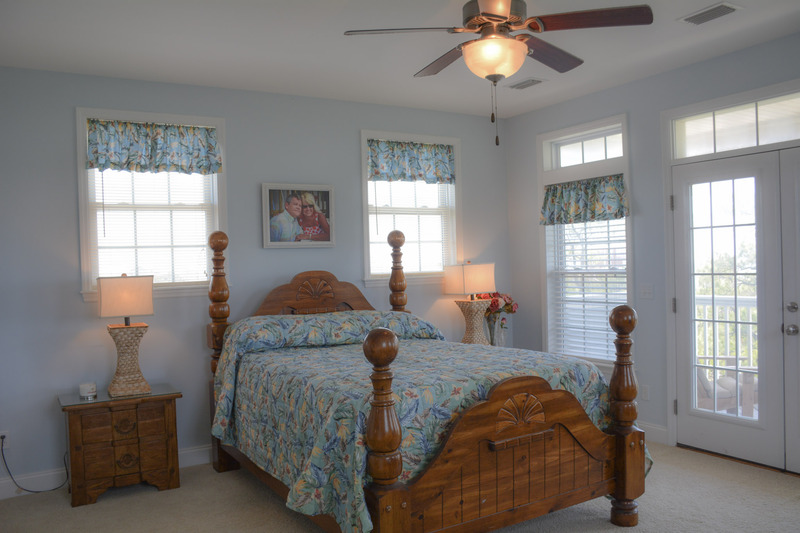 On the ground level is one of the two masters that has a king bed, large double closet, and a full attached bathroom with a shower. 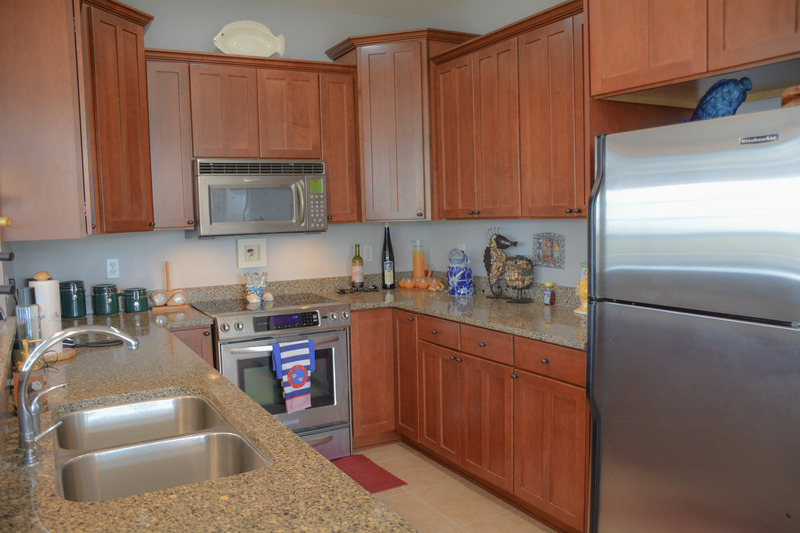 The laundry room is also located on this level and has a full sized washer and dryer. 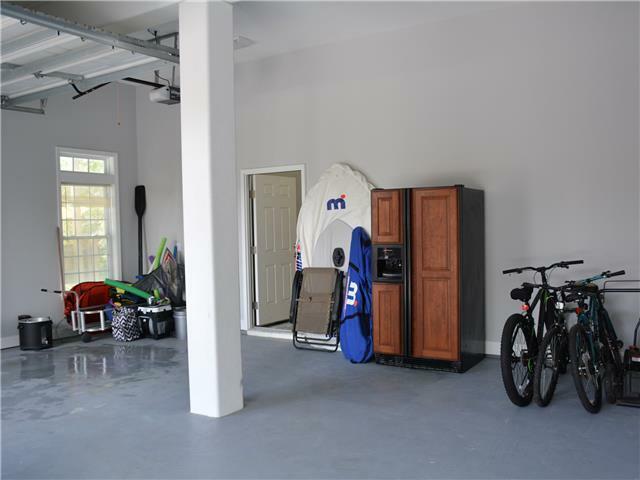 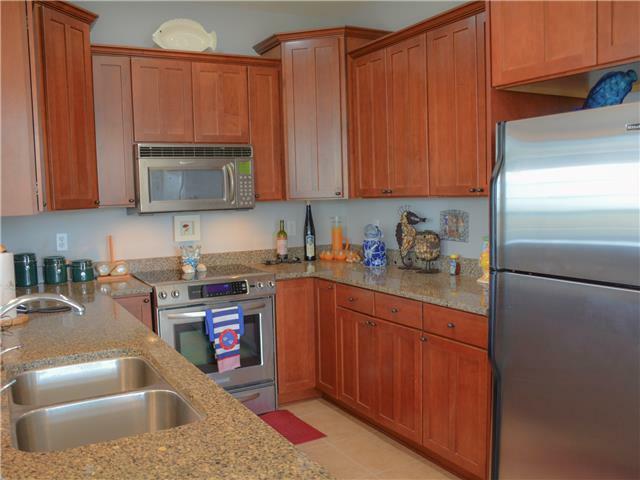 There is also access to the two car garage, where you will find an additional refrigerator. 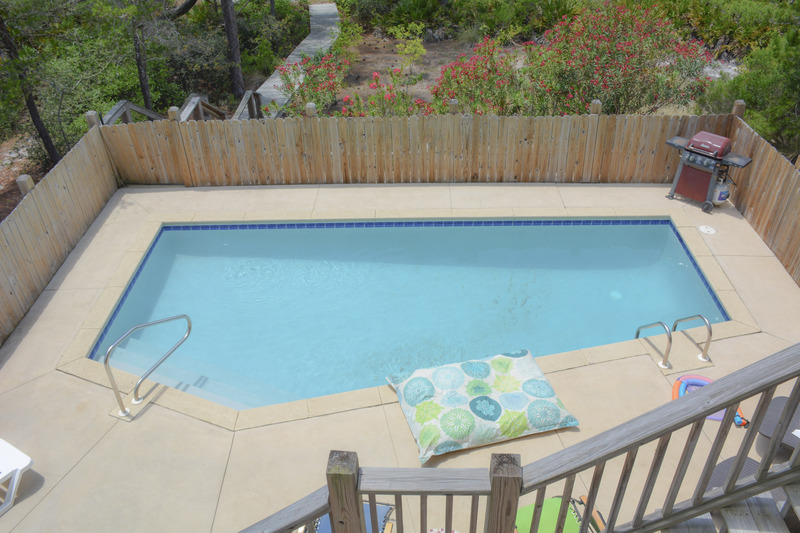 The private pool is located off of the garage, with lounge chairs and access to Misc. 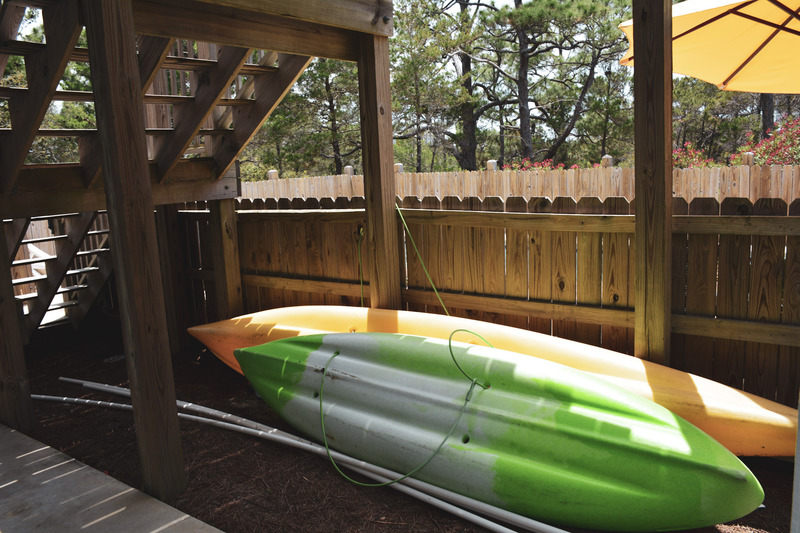 beach toys, and pool floats for you to enjoy during your stay. 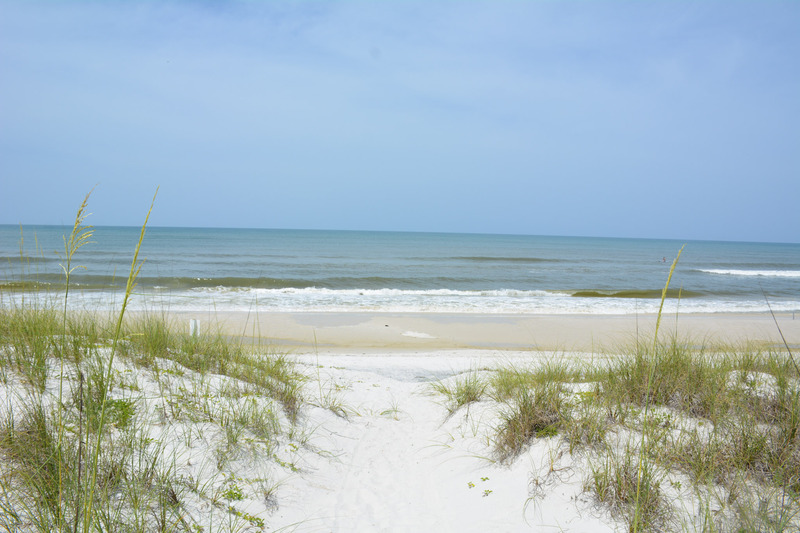 There is also a beach wagon, coolers, and a large deep boiler-fryer, perfect for those low country boils! 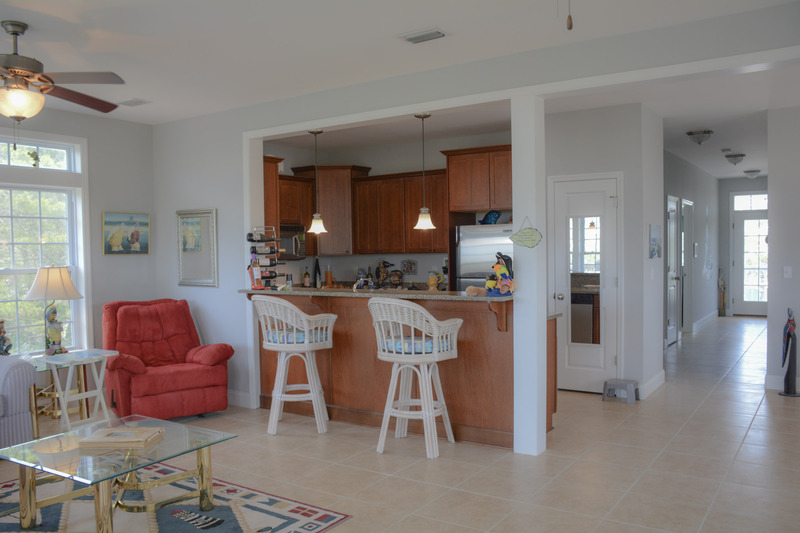 On the second level, you will find your main living area with the living room that features a couch w/queen sleeper sofa, love seat, and an additional chair which has a twin sleeper sofa, kitchen w/granite counter tops and stainless steel appliances, dining room w/seating for six and additional seating can be found at the bar and provided TV trays, You also have access onto the main level deck, where you will find outside seating and an outdoor dining table with great views of the pool. 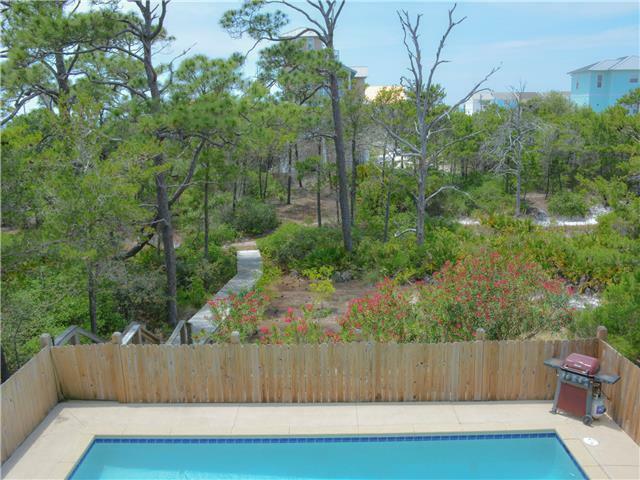 There is also stairs on this deck that lead to the pool area. 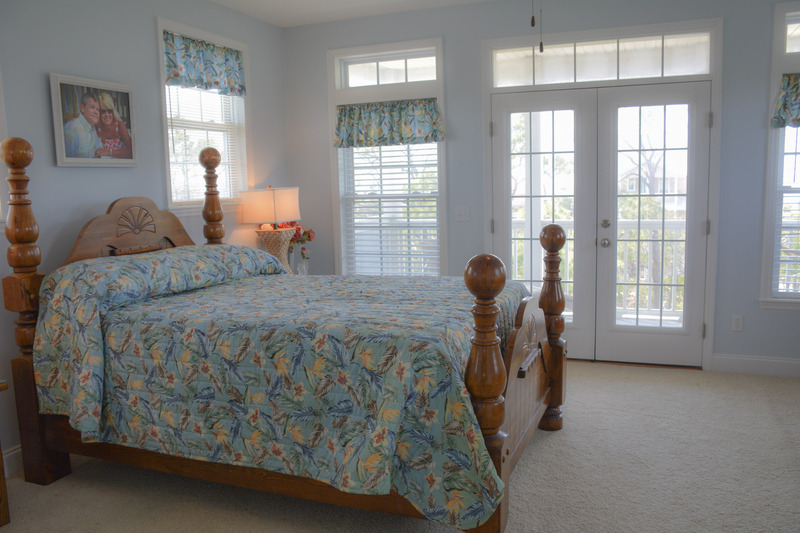 Also located on this level are two bedrooms, both have Queen size beds. 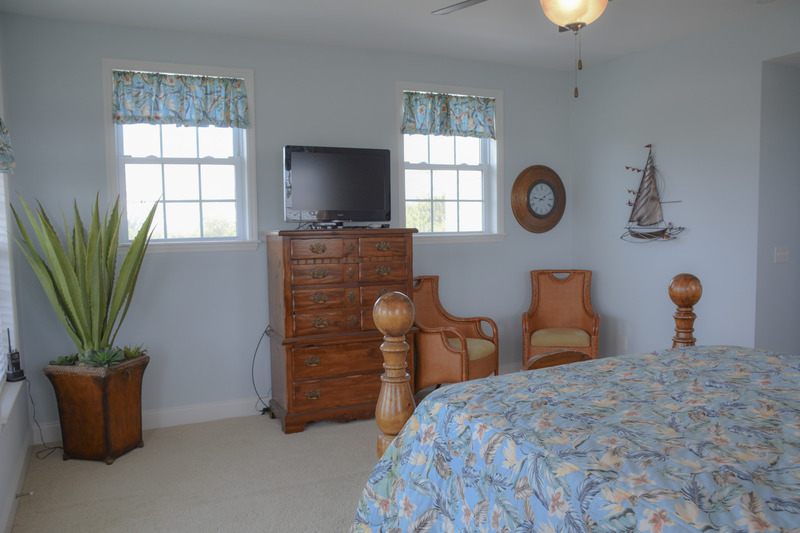 Located in the hall outside of the bedrooms is a full sized bathroom with a tub/shower combination. 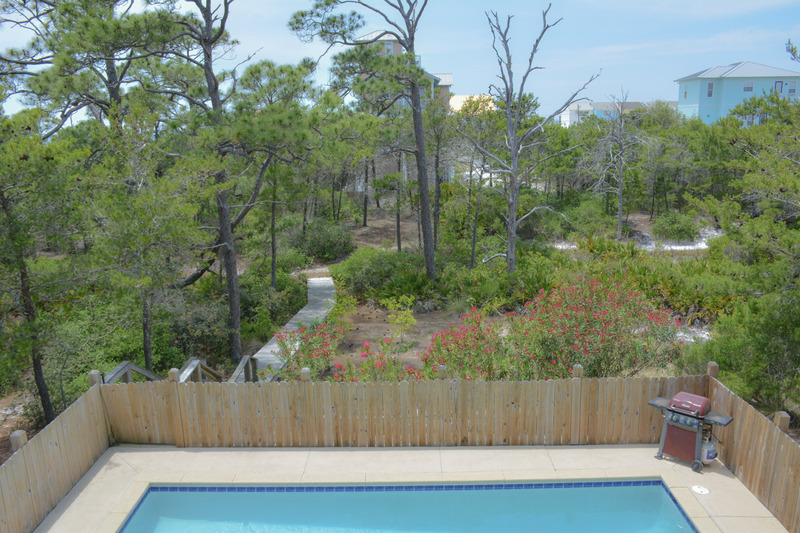 The third level features the second master which has access onto its own private deck with views of the water and pool. 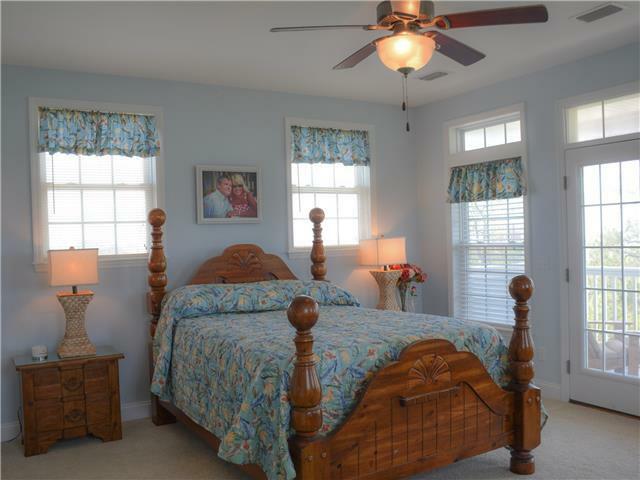 This bedroom has a queen bed and also has a full attached bathroom with a large garden tub, and walk in tiled shower and a double vanity sink. 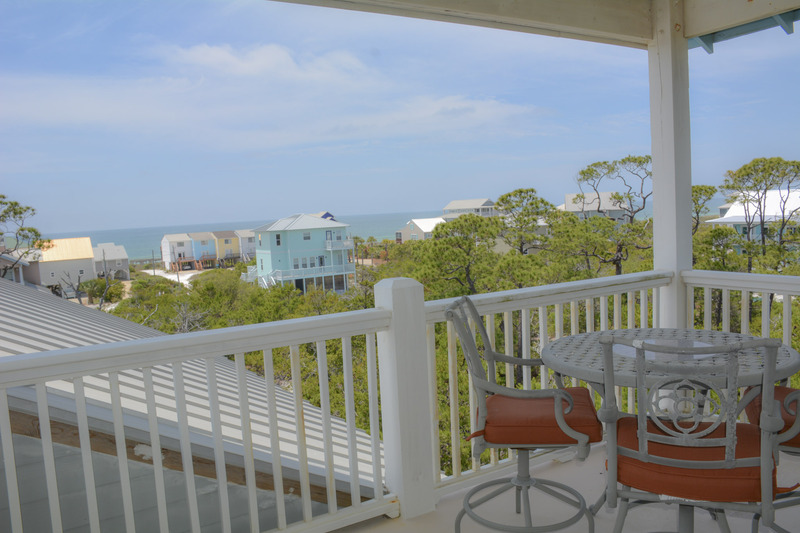 Going up the steps to the fourth level, you will find access onto the observation tower which great views of the Gulf and Bay and an outdoor table/chairs. 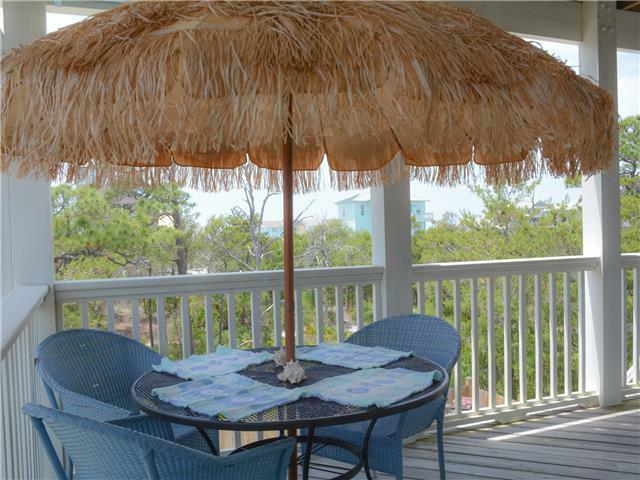 Perfect place to enjoy a cocktail! 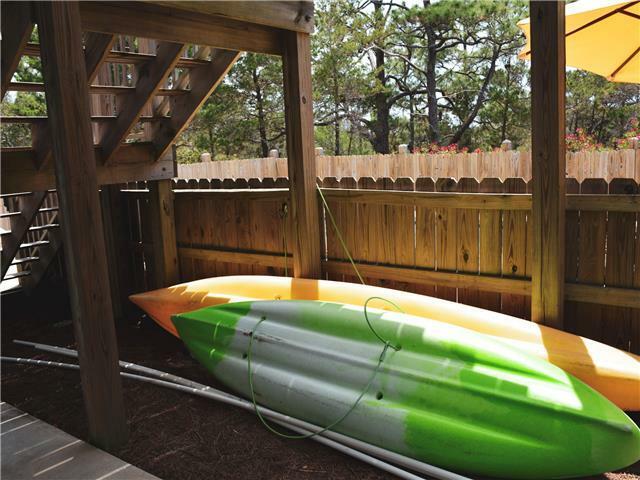 This home also comes with two kayaks, life jackets, and paddles for you to use. 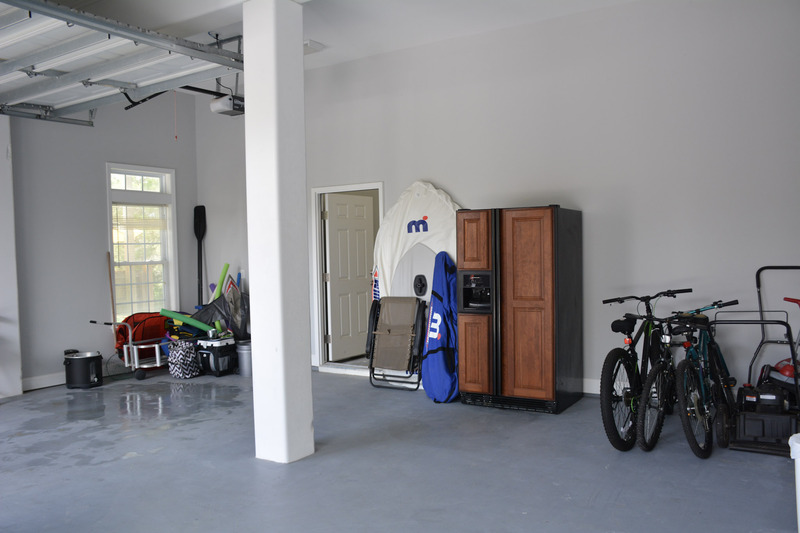 An electric golf cart is located at the home and can be unlocked for you to use for an additional fee. 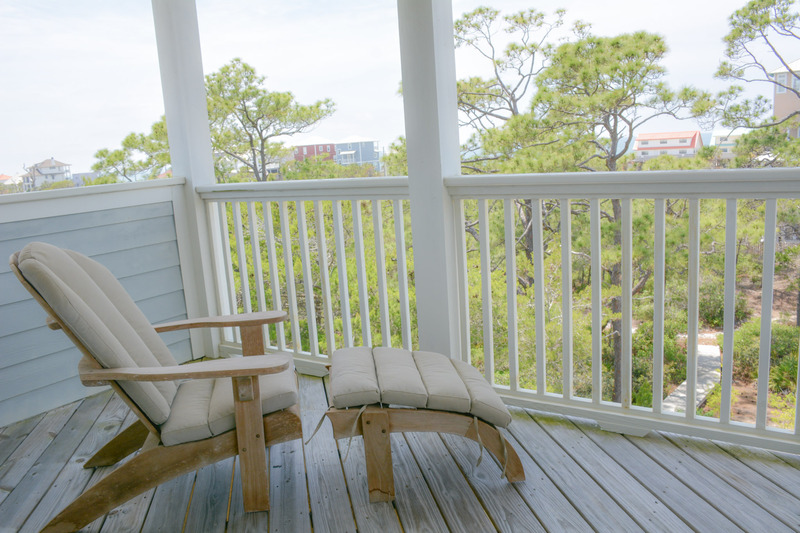 Discount applied for full week rentals. 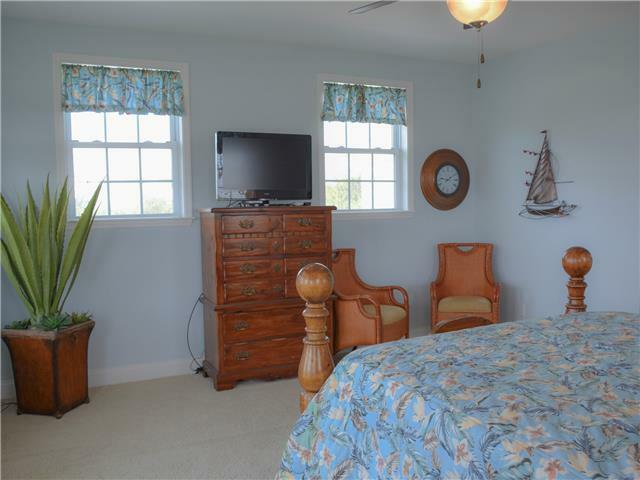 This property has a 4 night minimum, with the exception of holiday weeks (Example: 4th of July, Labor Day, Thanksgiving etc). 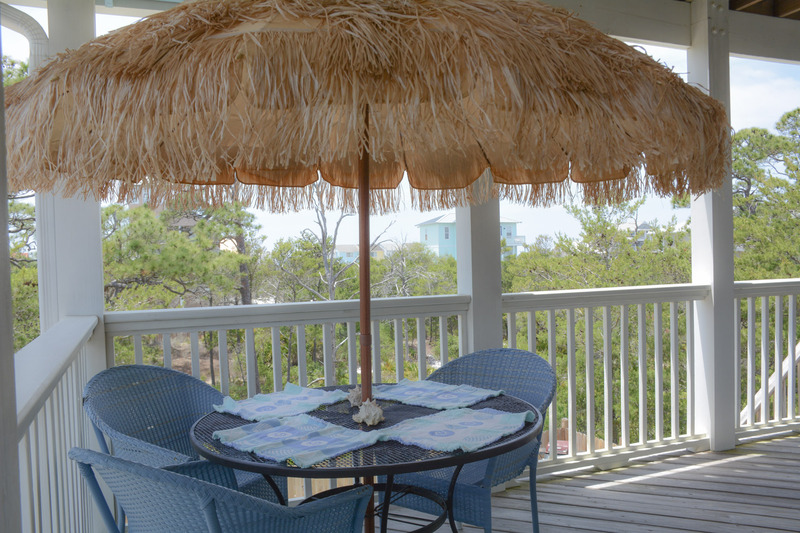 Must rent for the full week during holidays.